Cinderella Moments: Somethings Blue for a Blog Party! What wonderful, delightful blue items you featured today! Love them all!! 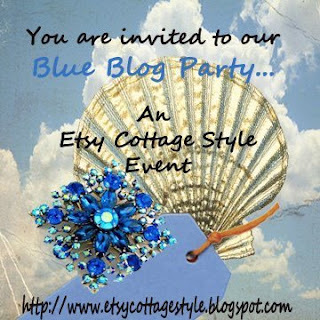 I am participating in the BLUE BLOG PARTY also. 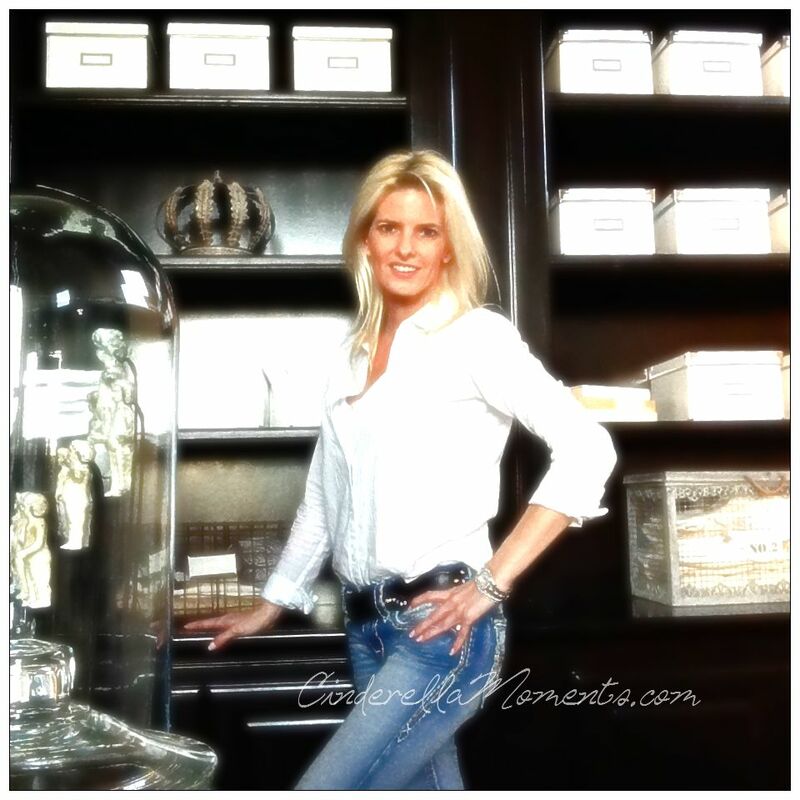 Please feel free to stop by and take a peek. I'm reading all the blue blog posters today and yours is wonderful. Also I adore your previous post on the painting of the drab ordinary buttons making them into cheery little works of art!!! Very creative! OK! Those 2 cute cottages are just too much!! Sweet!!!!! Thank you so much for playing and sharing your treasures! I came over from Etsy Cottage Style, and joined in on the blue party. The little house and sign, how divine. Love your blue pictures!! Those houses are adorable! the pink roses against the blue background is so beautiful! The birdie is cute!! Pretty Blues!